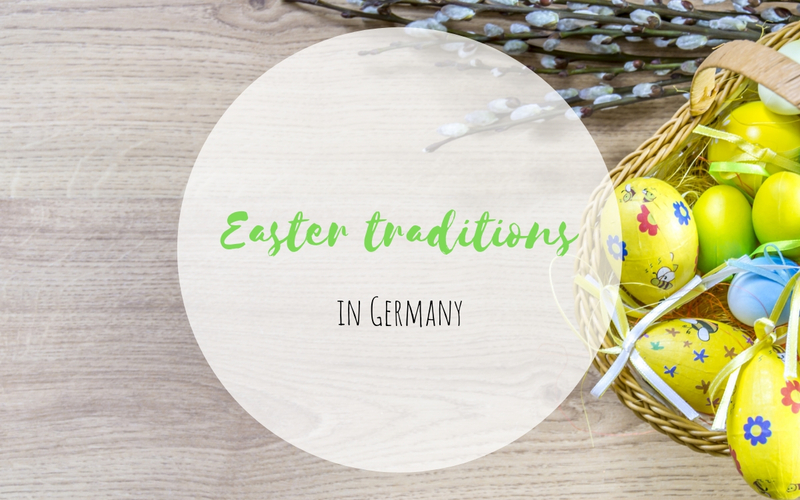 Next to Christmas, Easter is an important public holiday in Germany. 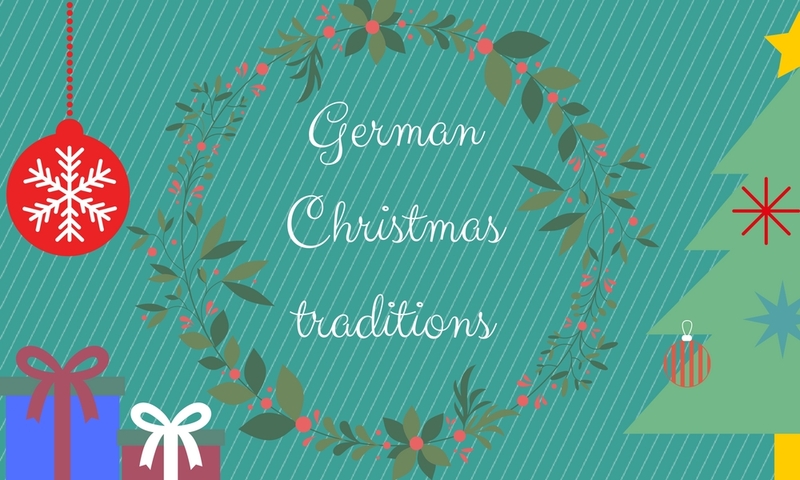 Many traditions that you might know from your country of origin stem directly from here. 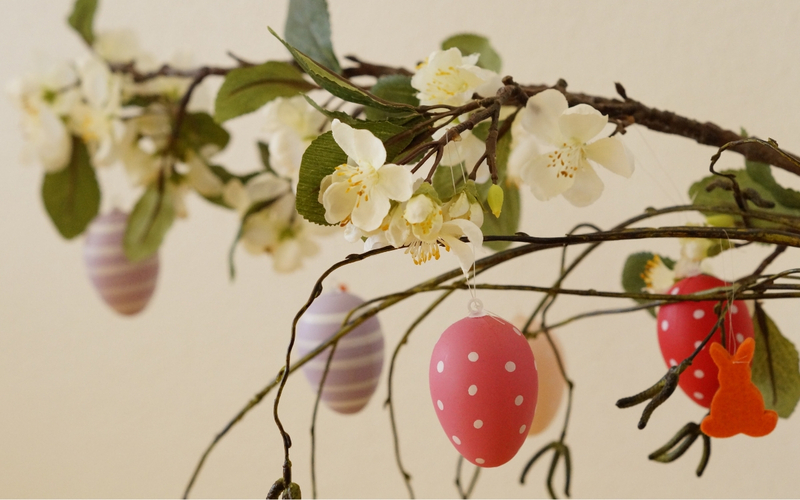 This post is a short guide of how to celebrate Easter in Stuttgart. On Easter, Christians all over the world celebrate the resurrection of Jesus Christ and so do we in Germany. According to the Christian Bible, Jesus has been crucified on Good Friday and revived on Easter Sunday. So Easter Sunday (Ostersonntag) is the day when the main celebrations are going on. Religious people attend a special service at church, but even nonreligious families gather, have brunch or lunch together and organize games and presents for the kids. 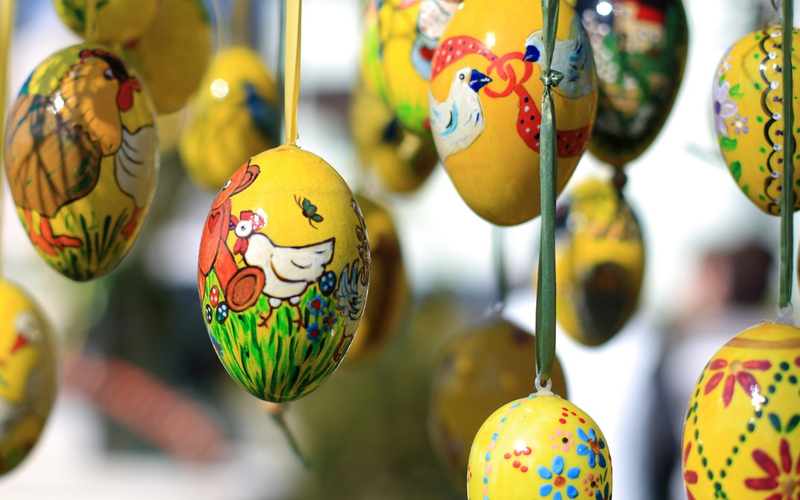 Fun fact: In Sonnenbühl, a small town close to Stuttgart, you can visit a special museum dedicated to Easter eggs! The Easter bunny or rabbit is most beloved by the kids as it brings chocolate Easter eggs and presents! 🙂 But the Easter rabbit is not as nice as Santa Clause who places his presents always at the same spot. No, no, no. You have to find the eggs and the Easter nest first and believe me, the Easter rabbit is VERY good in hiding his presents. When you have a garden, look behind every branch! Sometimes the nest is even hidden in a tree. But nests can also be found inside houses and apartments. The Easter bunny really goes everywhere 🙂 Tipp for the helpers of the Easter bunny (aka parents): write down where the bunny has hidden the nests! It has happened to more than one family that they found nests months later! 😀 So what is in the nest you might ask now. Usually sweets like chocolate eggs, chocolate rabbits and sometimes even little toys. 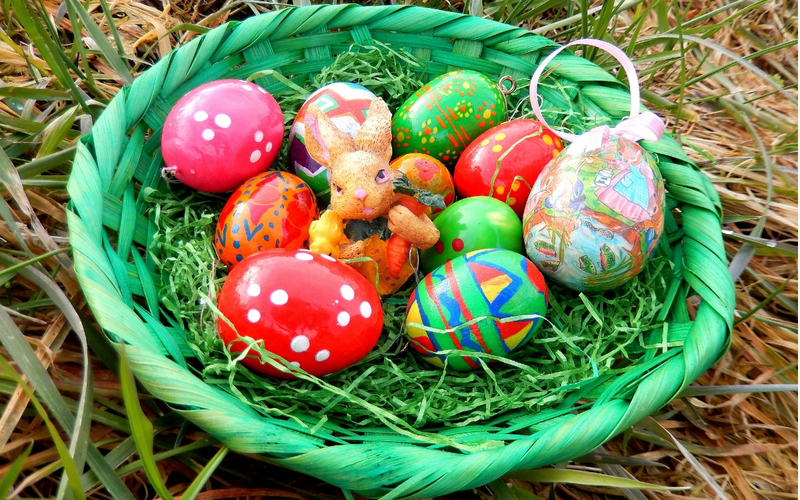 Historical fun fact: Easter eggs and bunnies date back to pagan worshipping. They used to be symbols of fertility and were used for celebrating spring. The tradition of the baked Easter lamb goes back generations and before chocolate eggs became popular, it was the main treat after the long time of lent. The traditional baked Easter lamb is made with yeast dough (Hefeteig). You can either buy an Easter lamb in every bakery or create one yourself (there are many recipes on the internet). The symbol behind the lamb: The lamb refers to Jesus Christ who took his crucification like a sacrificial lamb. When you walk through your neighborhood or visit German friends you will see colorful decorated trees or branches. Decoration trees with painted eggs definitely looks gorgeous and adds some more color to the awakening nature. 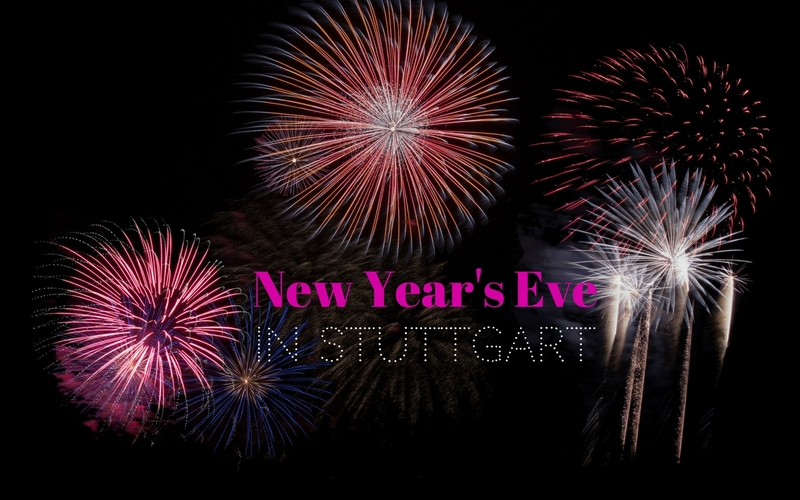 After I did some research I found out that this tradition can be traced back to one family from Thuringia. More than fifty years ago the Kraft family started to decorate an apple tree in their garden with colorful eggs. Easter markets are the little sisters and brothers of our famous Christmas markets. Here you will find beautiful artwork as well as sweet treats. 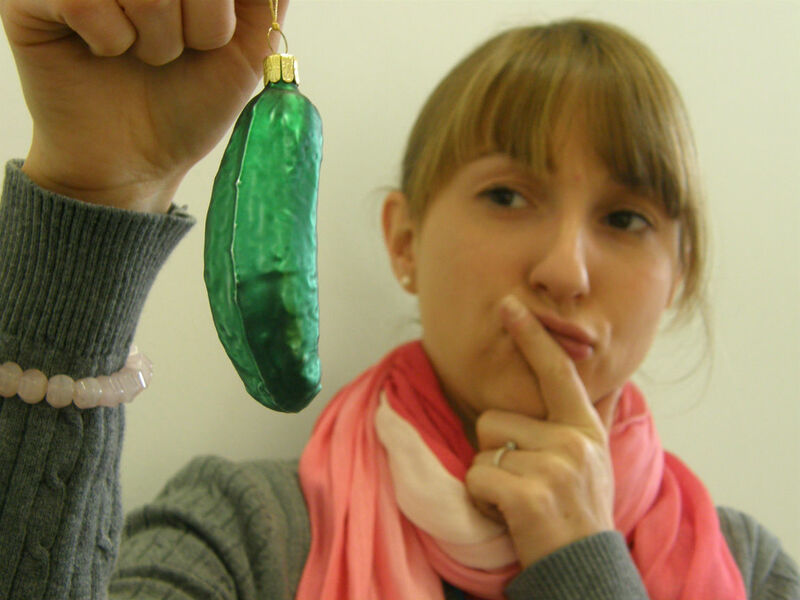 They are definitely worth a visit, not only if you’re still in need of the one or other Easter decoration object. However, most markets are already over as they usually take place before Easter. Definitely something for the bucket list 2020! When you see a nicely decorated fountain these days you have found an Ester fountain! They are especially famous here in the southern part of Germany. The most famous fountain can be found in Bieberach by the way. Many games exist that will keep your little ones busy on Easter. Egg tapping used to be my favorite game. You need two players and two hard boiled eggs. The players tap the eggs against each other. Whose egg breaks loses this round. Another fun game is the egg run. You can play this with a larger group of children. Everybody gets a spoon and a hard boiled egg. You define a parcours the kids have to run. Then the eggs get placed on the spoon and the game starts. The first player to finish the parcours with an unbroken egg wins the game. And then there is egg roll. You need a hill for this game. The players place their hard boiled eggs at the top of the hill and let them roll down. Whose egg crosses the finish line first wins this game. Good Friday is the day where Jesus was killed according to the Christian Bible. So this day is usually a quiet public holiday. Religious families will serve fish on this day and avoid meat. The Saturday after Good Friday isn’t a public holiday. Shops will be open and life will go its normal way. Easter Sunday is the most important day of the Easter celebrations. Religious families will attend the service at church. Many people, friends and/or families, gather for brunch or lunch. The kids will start searching for the Easter nests. Taking an Easter stroll is also a tradition in many families. This is usually another quiet day. 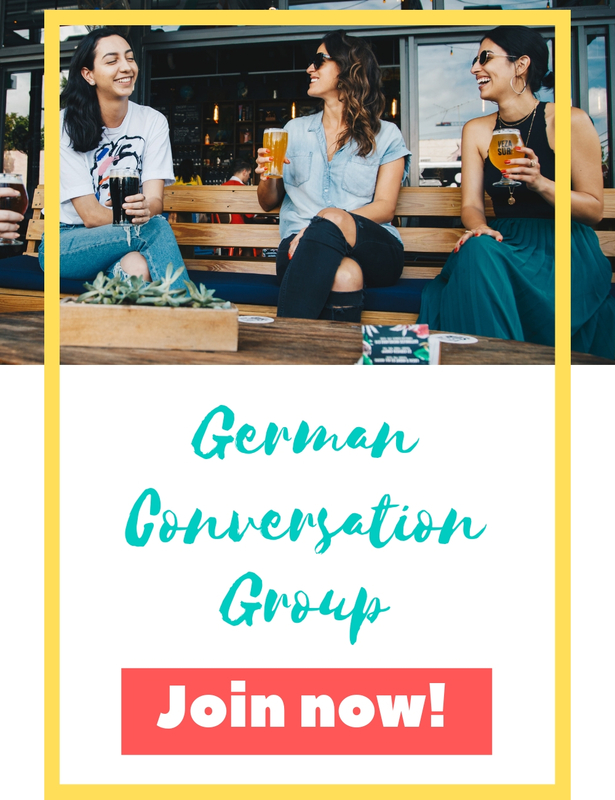 Many people like to go for walks and hikes (check out my posts about lovely hikes in the Stuttgart area for inspiration). Others drive back home from their visit of friends or family. Please remember that this is still a public holiday so shops will be closed. Transparency: This post is based on my own opinion and contains personal recommendations as well as affiliate links.